“I’ve been practicing these methods for 20 years, and still need to stay alert and practice being a molecular Sherlock Holmes every day. Because of my vigilance I rarely need chemical medicines or MDs and enjoy generally excellent health. 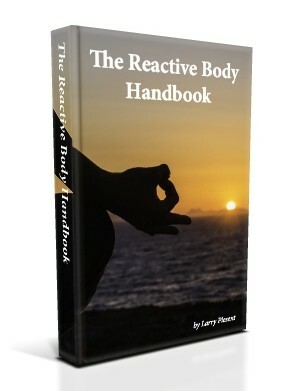 Enter your name and email address to instantly download The Reactive Body Manual. As a member of The Reactive Body Community you will receive occasional updates and information. You can pass these on to your friends or unsubscribe at anytime.